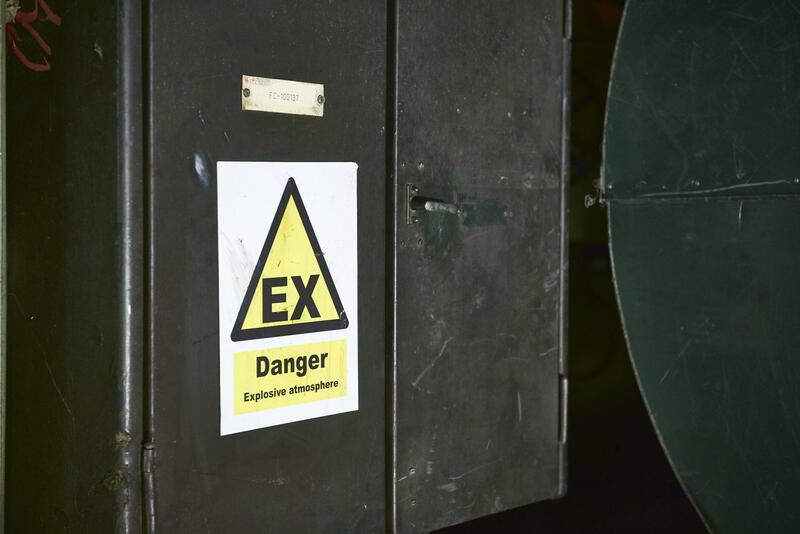 Ex certified extension cables for all your Explosion Hazardous Area needs. 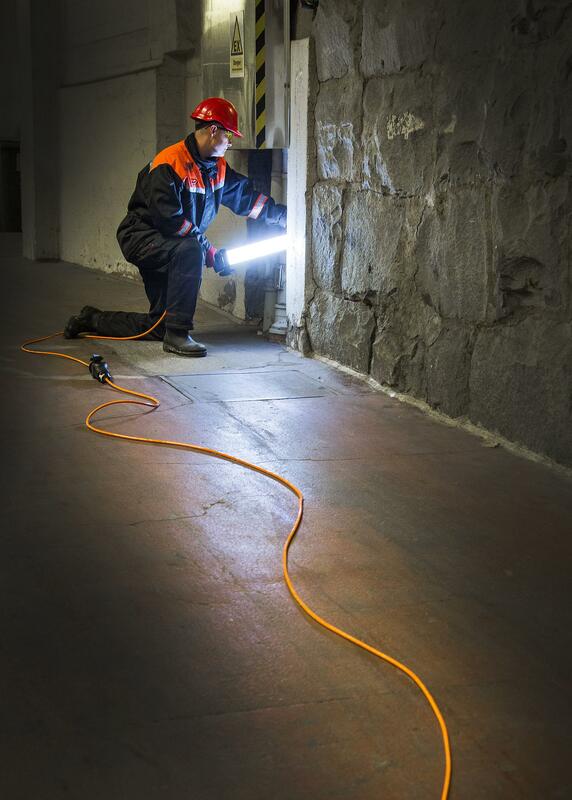 Extension cables are a small but extremely vital part of your Ex lighting system. In both portable and fixed lighting systems, the cables must be Ex certified like all other equipment. We have unfortunately seen this small but crucial piece of the system being neglected, creating unnecessary risks for Ex workers. That’s why we have brought to the market our own Ex certified cable solution. 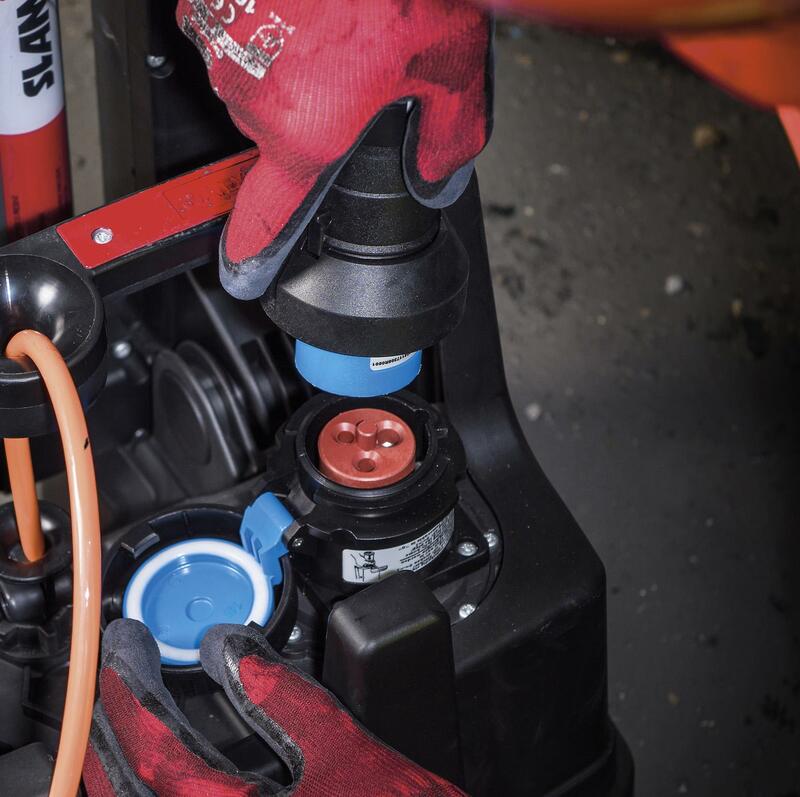 Our Atexor SLAM® Extension Cables and Cable Reels ensure safe power distribution within Explosion Hazardous areas in one, fully certified package. 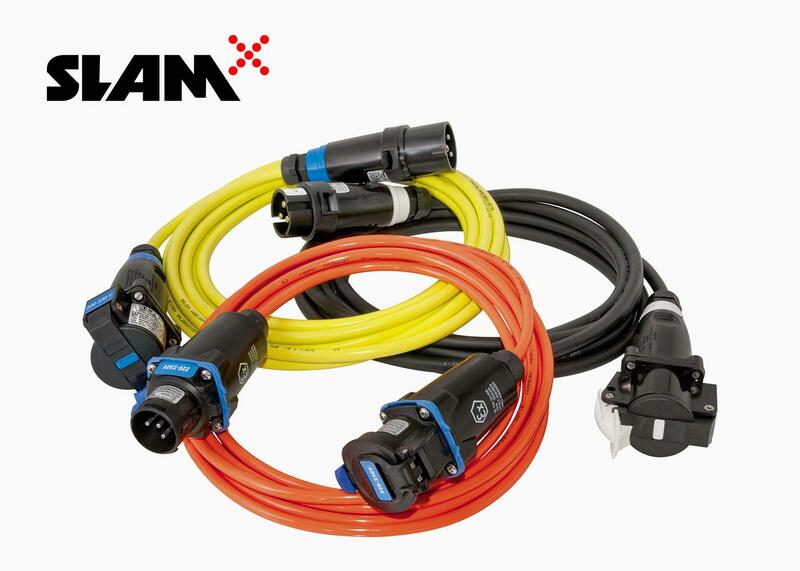 You can order extension cables up to 25 meters long and with any major type of Ex plugs and mobile sockets (such as CEAG, ATX, Stahl or Marechal). Our Ex cables are suitable for all supply voltages up to 230 VAC.